On Saturday 8th September communities around the world will #RiseForClimate and Melbourne will gather in solidarity at the Woods Street Arts Space in Laverton. The Pacific Climate Warriors of 350 Pacific have recently launched their #PacificPawa campaign and we are seeing so many wonderful actions across the Pacific region. #PacificPawa is about standing up for our Pacific Islands as they lead the world in climate action. It is showing up in solidarity with all communities in Australia and around the world who are all fighting for a better and safer future. This is how we demonstrate what real leadership looks like. So for #RiseForClimate and #PacificPawa We ask that you too Rise with us! The art exhibition is a 1-day special event. It will showcase a variety of artworks from paintings, woven and wooden crafts, photography, music and dance - all by our very own Melbourne Pacific communities! 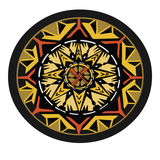 There will be a TALANOA with our young Pacific people who will explore and discuss cultural identity, connection to land, and community engagement from a Pacific diaspora perspective. There is also interactive art and live weaving, an opportunity for everyone to create and be part of. Bring the kids as there will be an arts space for them to paint banners! 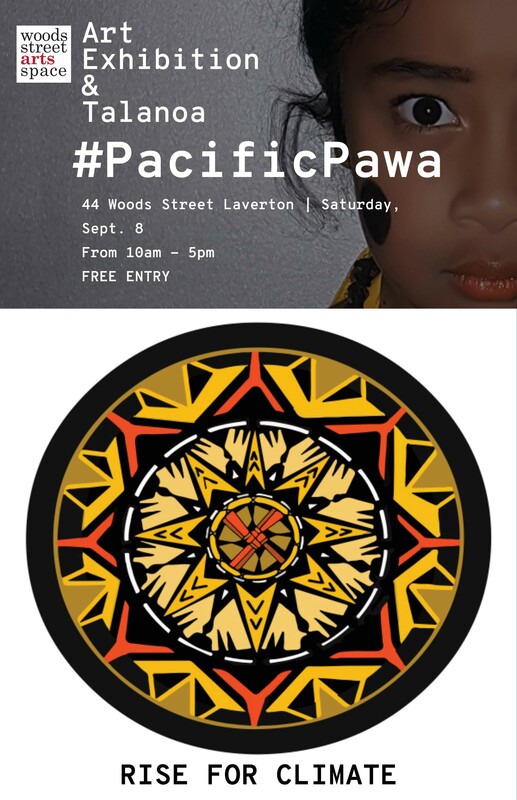 So come along and get inspired by the work and stories of our diverse Pacific community. We are starting from the ground up, connecting communities and celebrating its diversity. RISE and warrior up for our Indigenous and Pacific communities. *Artist and speaker profiles will be released in the lead up to the event. Sweet treats and drinks provided.